We are a Balanced for Lifetm company providing healthy snacks & drinks. 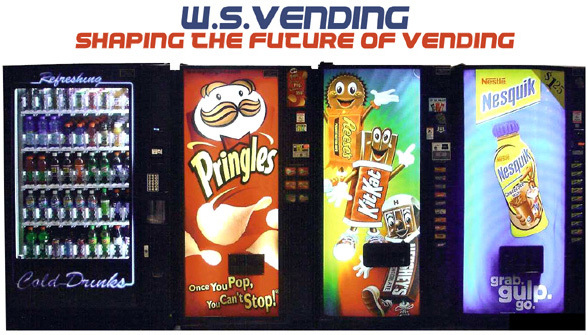 W.S.Vending est. 1971. Three generations of service. 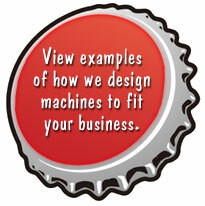 Providing our customers with the vending services they require.